The ruined silhouette of the Parthenon on its hill above Athens is one of the world's most famous images. Its 'looted' Elgin Marbles are a global cause celebre. But what actually are they? 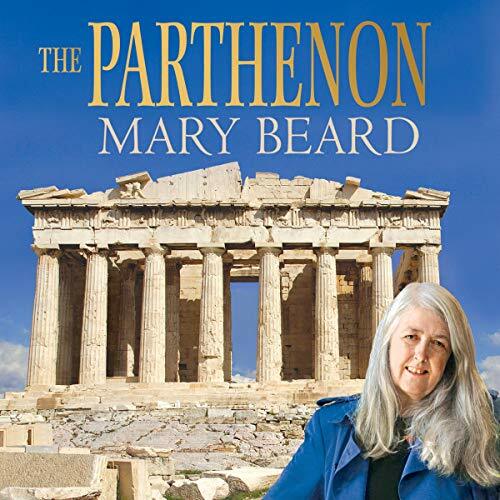 In a revised and updated edition, Mary Beard, award-winning writer, reviewer and leading Cambridge classicist, tells the history and explains the significance of the Parthenon, the temple of the virgin goddess Athena, the divine patroness of ancient Athens.